The Italian exhibition “Beer Attraction 2018” was the right opportunity to reveal the vintage 2018 of the Thomas Hardy’s Ale: brewed for the first time in 1968, the English barley wine celebrates its 50th anniversary with a special edition. Black label and golden details: the vintage 2018, a special version dedicated to the golden anniversary of the Thomas Hardy’s Ale, slightly break with tradition. The world première of the brand new packaging has been presented last days at Beer Attraction in Rimini (Italy). As a matter of fact, the story of the quintessential barley wine began in 1968, when the English Eldridge Pope Brewery released the first bottles of Thomas Hardy’s Ale, inspired by the strong beer of Dorchester described by Hardy in 1880. 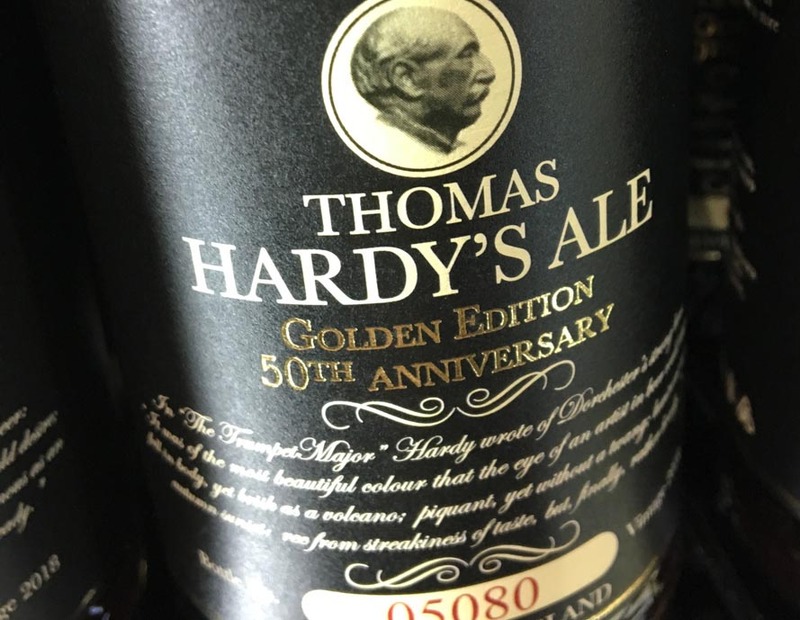 Fifty years later, Thomas Hardy’s Ale celebrates its half-century with a special label, which preserves its characteristic icons: the writer’s effigy, the quote, the serial number on each bottle and – obviously – the vintage date, in order to stock some bottles in cellar for a decade. Alcohol degree is slightly higher: 13% of the volume, thank to a better fermentation.  In conclusion, the reasons to collect some bottles of Thomas Hardy’s Ale vintage 2018 Golden Edition are numerous: it only remains to wait the beginning of the sale of this new vintage, which will be available next Spring. Will this be available in the new jersey, or new york, market? Yes Larry, it’s available in N.Y.
Would like to get hold of some. Live on Ohio. Who distributes it in the States? Hi Goose, Thomas Hardy’s Ale is distributed in NY, MD and PA. Hope to be able to reach Ohio soon, keep following us to be updated! Will thi be available in the uk?